The Arri LMB-4 Clip-on matte box accommodates for two 6.66×6.66 filter trays, and permits the use of wide angle lenses with ease. It is a very lightweight matte box, perfect with longer zoom lenses or very wide-angle primes. 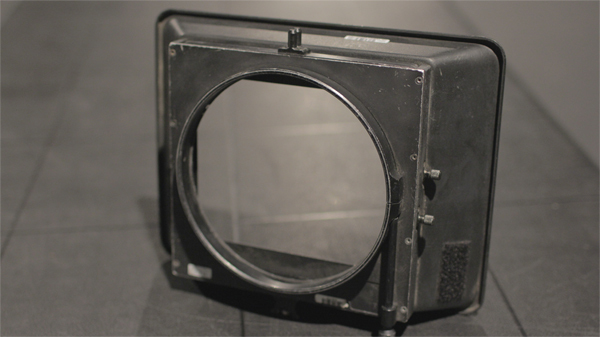 With various rings that can be fitted in its center, the LMB-4 can be adjusted to many different lenses. 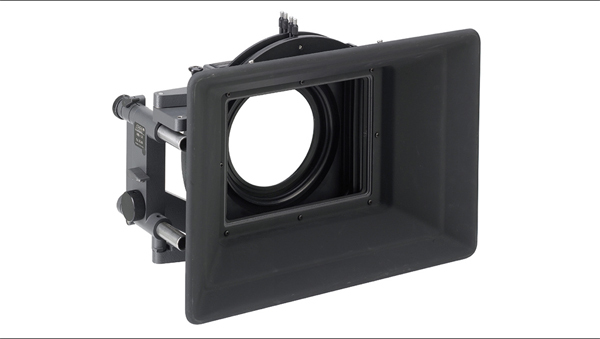 6.6″x6.6″ Production Matte Box MB-14 is a versatile wide-angle studio matte box that can be used with all Lenses from primes to the largest 35mm and HD zooms. 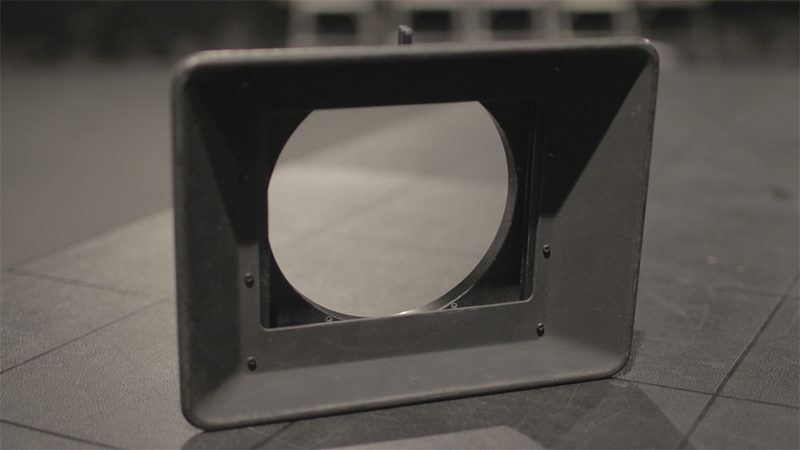 MB-14 requires a studio bridge plate. 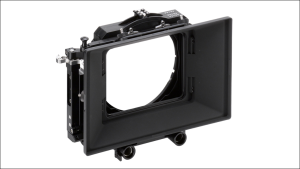 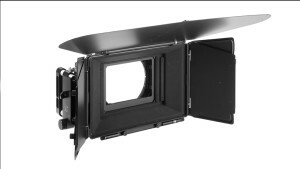 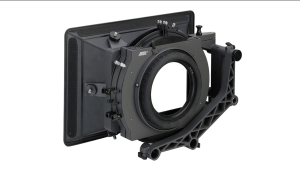 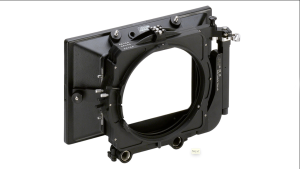 *Requires 19 mm or 15 mm studio bridge plate or ARRI QR-HD1 baseplate. 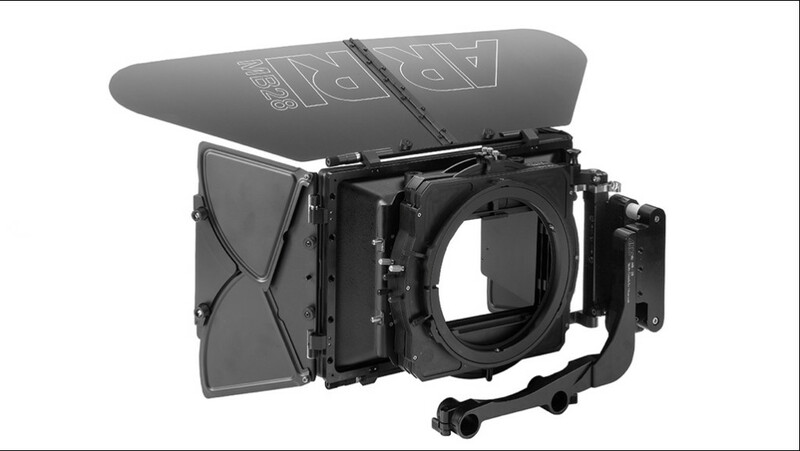 Not for lightweight support. Rear bellows hold 6″ round filters and use standard MB-14 reduction ring. The MB-28 is a compact matte box designed to cover the largest cine zoom lenses, including the Angenieux Optimo 24-290 mm. 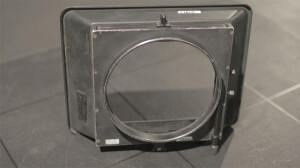 The MB-28 is available with a three-filter stage and a swing-away system. 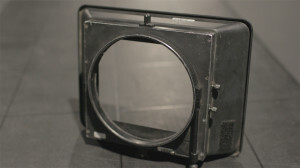 Natively designed for 6.6″ x 6.6″ filters, the MB-28 can be made compatible with all sizes of industry-standard filters.